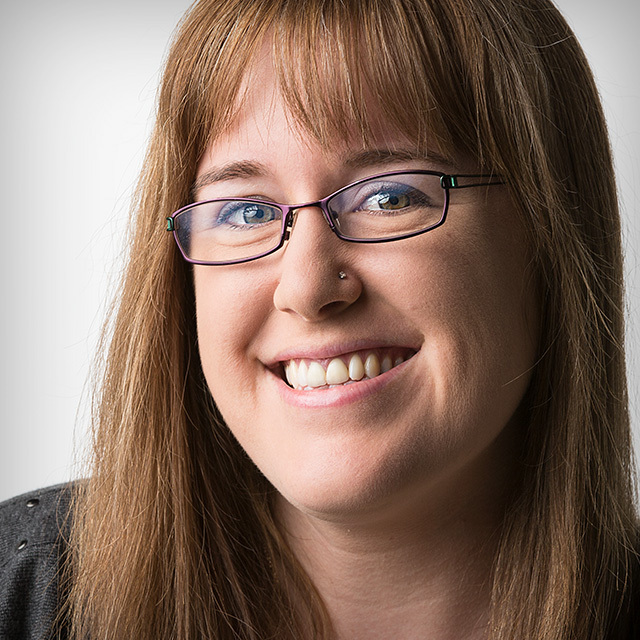 Nicole is a full-time photographer and author, specializing in food and landscape photography. She creates and sells stock images along with post-processing tools, such as presets, actions and textures, and eBooks. She loves to teach, learn, and share her knowledge through her blog, articles, podcasts, interviews, and training materials.